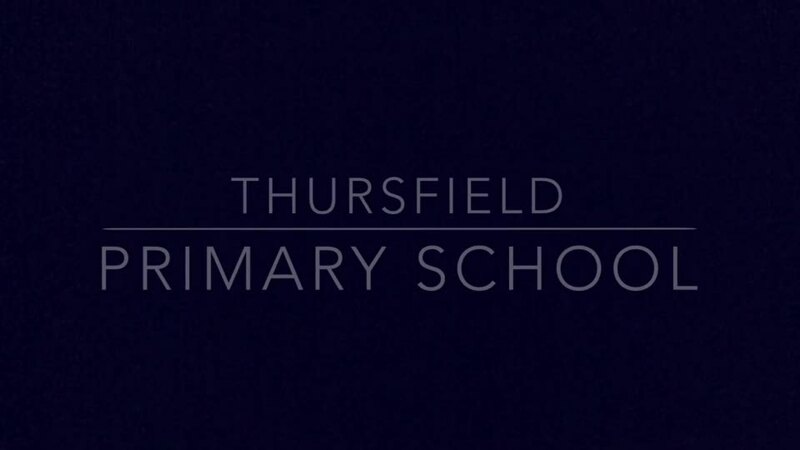 On behalf of the children, staff and Governors, I would like to warmly welcome you to Thursfield Primary School’s website. We are a village school which prides itself in creating a happy, caring, family atmosphere where everyone is encouraged and inspired to achieve their potential and develop a love of learning. Children lie at the heart of everything we do and every decision within the school is made by firstly considering what is in the best interest of our children. Thursfield Primary School is a unique and creative environment. We believe that our school is an inspiring place which energises learning and encourages children to develop an enquiring mind, a desire for knowledge, high personal expectations and understanding and respect for others. We recognise that strong self-esteem is essential in enabling our children to lead happy and successful futures and we aim to ensure that our pupils leave us as caring, happy, confident and adaptable young people, equipped with good academic skills, an enthusiasm and passion to continue developing their learning and good social skills. We believe we have a unique combination of features here at Thursfield Primary School which makes it a wonderful place to educate children, where all members of the community work in partnership to achieve the very best for every child. At Thursfield children feel valued and parents are welcomed as partners in their child’s education. The most effective education is achieved when teachers and parents work together in a genuine partnership which results in all children being proud of their work, personal achievements and their own school. Please take the time to browse our site and find out more about our lovely school. You are more than welcome to visit us, see our school at first hand and meet our friendly children and staff. We look forward to working with you and your child and welcoming you to our special school.